In the spring of 1970, Pastor Ray Rewerts of Fifth Reformed Church, Grand Rapids, Michigan, challenged his congregation to initiate a ministry in the Grand Rapids area to a group of people who were not being reached through traditional outreach programs. Fifth’s congregation decided to open a drive-in ministry where people could worship in their cars. Jack Loeks, owner of Woodland Drive-In Theater, offered the use of his premises for this project and even helped with the advertising. For the first two years, Woodland held services only in the summer, but by 1972 it had become a year-round ministry—and has been ever since. 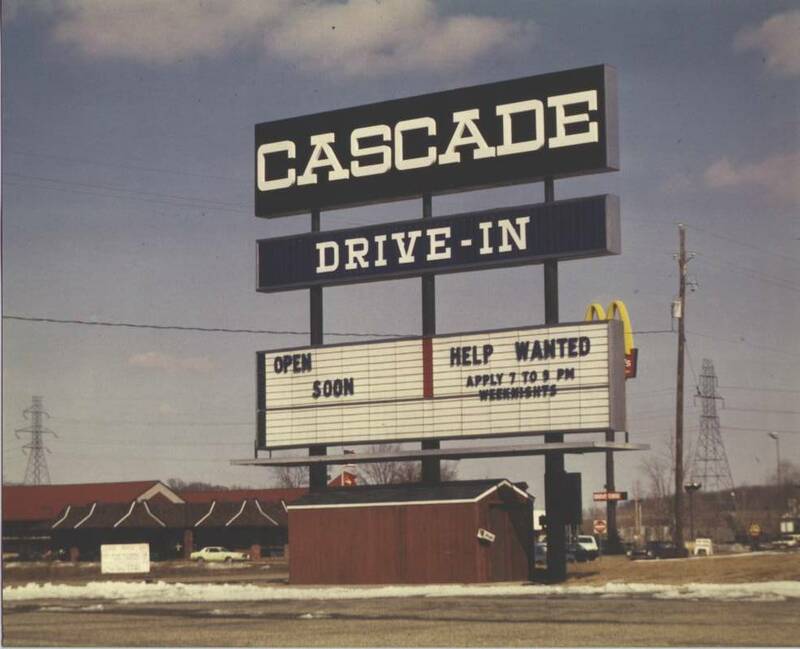 When drive-in theaters started closing all across America in the 1980s, Woodland Drive-In Church, by this time a thriving ministry, had to make a decision about its future. The church decided to move to a five-acre piece of property owned by Fifth Reformed, where it expanded a parking lot and built a permanent structure from which to transmit worship services. In the initial stages, Fifth Reformed Church financially supported the drive-in ministry, although worshipers have always been given the opportunity to place contributions in an envelope and to deposit them with one of the greeters after the service. But within two years of moving the church to its new location in the 1980s, drive-in worshipers themselves had paid for a permanent building at the corner of 28th St. and the East Beltline. Since the mid-1990s, the ministry has been completely self-supporting.